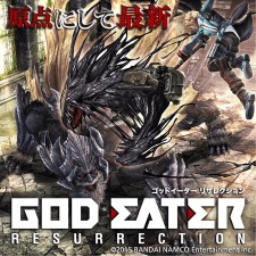 Developed by Shift and published by NAMCO BANDAI Games Inc.
God Eater 3 is the first major instalment in the franchise to come to PlayStation 4, and after seeing the variety of weapons available in the game in the last press release, we now get to meet some new characters and enemies. 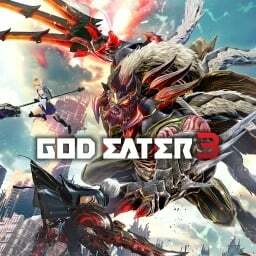 Three months ago, Bandai Namco finally confirmed that God Eater 3 would be coming to PlayStation 4. Now a series of screenshots shows off the weapons known as God Arcs. 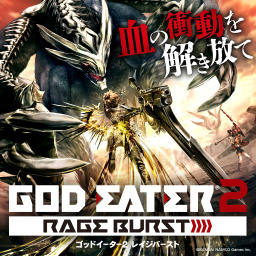 The first God Eater game with trophies was God Eater 2 (Vita), which was developed by Shift, published by NAMCO BANDAI Games Inc. and released on 14 November 2013. 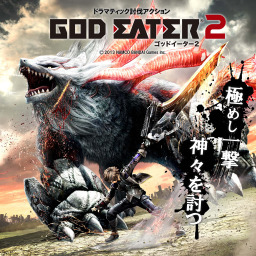 Since then there have been 9 more games in the series with trophies, the most recent being God Eater 3 which was developed by First Studio, published by Bandai Namco and released on 08 February 2019.